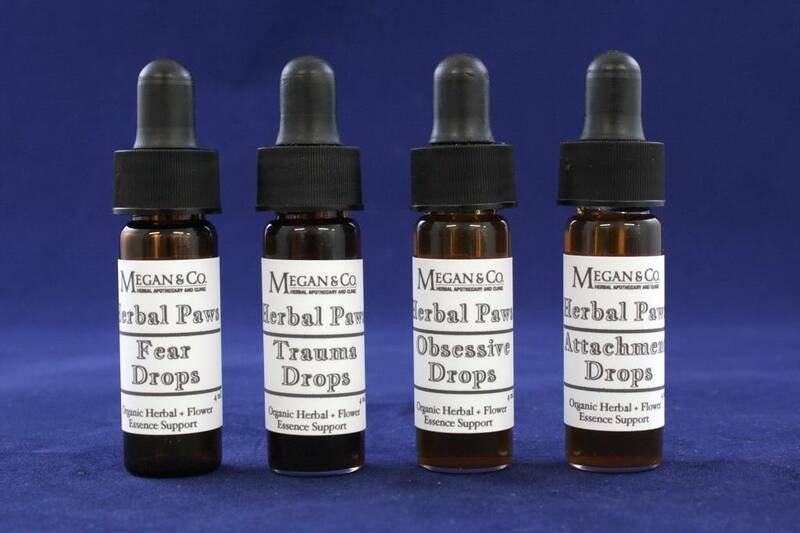 Our Herbal Paws line, focuses on emotional health for our four legged family members. 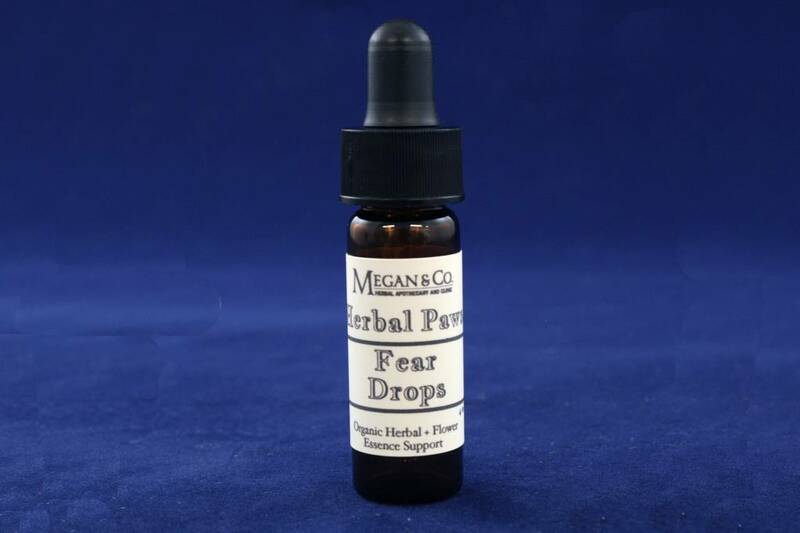 Fear Drops combine the releasing and calming affects of flower essences with the physical properties of tinctured herbs. Assisting your pet during fearful episodes: thunder storms, fireworks, veterinary visits, etc. Dose: Just four drops into the water bowl every time you refill. Four Legged Friend Have Attachment Issues? 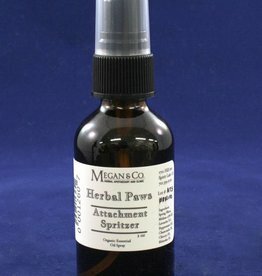 Check Out Our Herbal Paws Attachment Spritzer! Is Your Four Legged Friend Afraid? Thunder, Fireworks Causing Fear? 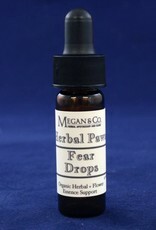 Check Out Our Herbal Paws Fear Spritzer. Do You Have Over Attached Four Legged Friend? 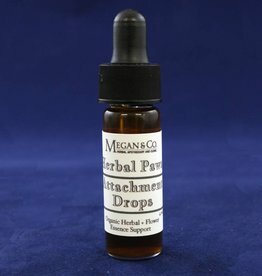 Try Out Our Attachment Drops!